The Department of Montevideo Uruguay is both the smallest in land size and the largest in population. This department is the primary destination for the majority of tourists who travel to this South American nation each year. Here is a place that will meet the needs of any adventurous traveler. Whether you want to spend your days shopping, exploring tourist attractions, strolling along the beaches or fishing in the ocean you will find a number of opportunities to engage in your favorite pursuits. For many of the people of Uruguay this department seems to offer everything. There are stunning beaches, shops, sidewalk cafes, beautiful parks and panoramic ocean views all in this one small area of this beautiful South American country. The capital city of Uruguay shares the same name Montevideo, and this large metropolitan town has rapidly become the financial and economic hub for all of Uruguay. 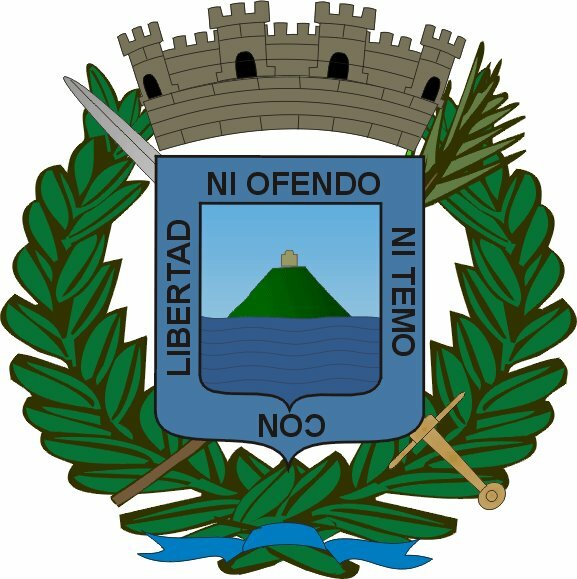 In fact the city of Montevideo has absorbed many of the nearby towns and cities, and the borders of the capital city now cover most of the land in the Department of Montevideo Uruguay. With almost 1.5 million people packed into a relatively small land area this makes the Department of Montevideo a bustling and thriving region. The residents also earn income that is roughly 5-8 times higher than the people living in the surrounding departments. The Department of Montevideo Uruguay offers a number of special features that are attractive to tourists. Of course there are a variety of beautiful and exotic beaches to enjoy as well as tourist attractions including parks, shopping malls and museums. Two of the biggest attractions in the Montevideo Department include the Old City and the Rambla. The Old City is also known as the Ciudad Vieja and this is the historical region of Montevideo. Along the shore of the Plate River (Rio de la Plata) is where you will find the Rambla. Throughout the Montevideo Department in Uruguay tourists are met by a mixture of old and new. Modern shopping centers, elegant restaurants and towering skyscrapers are located in the heart of the downtown area. Near the Montevideo port and extending all the way to the Plaza Indepencia there is the Ciudad Vieja with buildings and homes that display the influence of colonial architectural design. Sites such as the Iglesia Matriz, the Museo del Galuch y la Moneda, the National Historic Museum and the Cabildo are not to be missed. Visitors will have the opportunity to learn a great deal about the Department of Montevideo Uruguay as well as discover little known facts about Uruguay’s culture and history. A trip to Mercado del Puerto will be very rewarding to any traveler or tourist. Here is where you can explore a uniquely different community that embraces art, music and good food. The Mercado del Puerto is part of the Old City but you can easily see that there are modern touches here as well. If you want to experience an authentic taste of Uruguay then this is the one place in the Department of Montevideo that you must explore during your vacation.